I’m always leery of claims that a shiny new pill can rid you of hangovers. Alcohol is such a pervasive intoxicant that its lingering effects the next morning would seem hard to completely erase — and if it did actually work, that might be even scarier, not only encouraging more drinking but probably leading to some unforeseen side-effect disease down the road. But a pill originally intended for the KGB that was made by the Institute of Theoretical and Experimental Biophysics, a division of the Russian Academy of Sciences? I’m in! That marketing combined with my clear-headed rationale led me to popping open my first bottle of RU-21, of which 140 million tablets have reportedly been sold. (So it must be safe, right? At least it’s now made in California.) 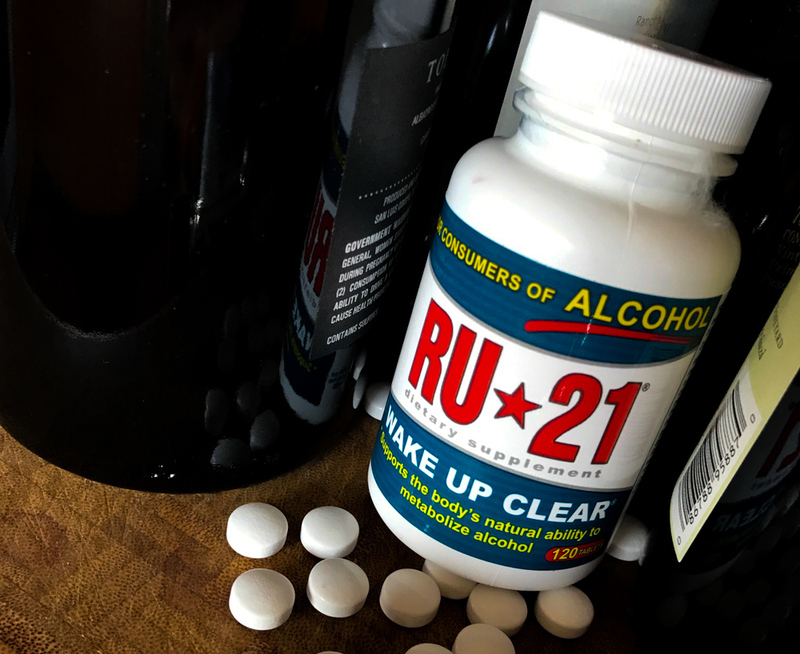 Technically a dietary supplement, RU-21 is loaded with succinic acid and vitamins that are designed to inhibit the way our bodies turn alcohol into acetaldehyde, which is the nasty stuff that causes headaches, drowsiness, and so forth the morning after. According to the producer, the initial idea was to make a drug that allowed KGB officers to drink alcohol but not get drunk while working. Well, the agents still wound up wasted, but they awoke the next day remarkably refreshed. So, the Russian Ministry of Public Health carried out further studies that showed that RU-21 did help the body better metabolize alcohol. The product hit American shores in 2002 and has been growing in popularity ever since. So far, I’ve only tried them once. As instructed, I took two of the pills before heading over to a neighbor’s house for dinner, where we consumed the usual amount of Friday-night beer and wine, which is more than a doctor would advise. That was followed by a bit more wine once the kids were asleep, but not so much that I forgot to take the last two pills, which I did right before bed. Upon waking, my mind did feel uniquely crisp — placebo perhaps, but there was something a bit different than the typical post-drinking morning. In any case, I didn’t feel any worse. Try at your own risk. See ru-21.com.